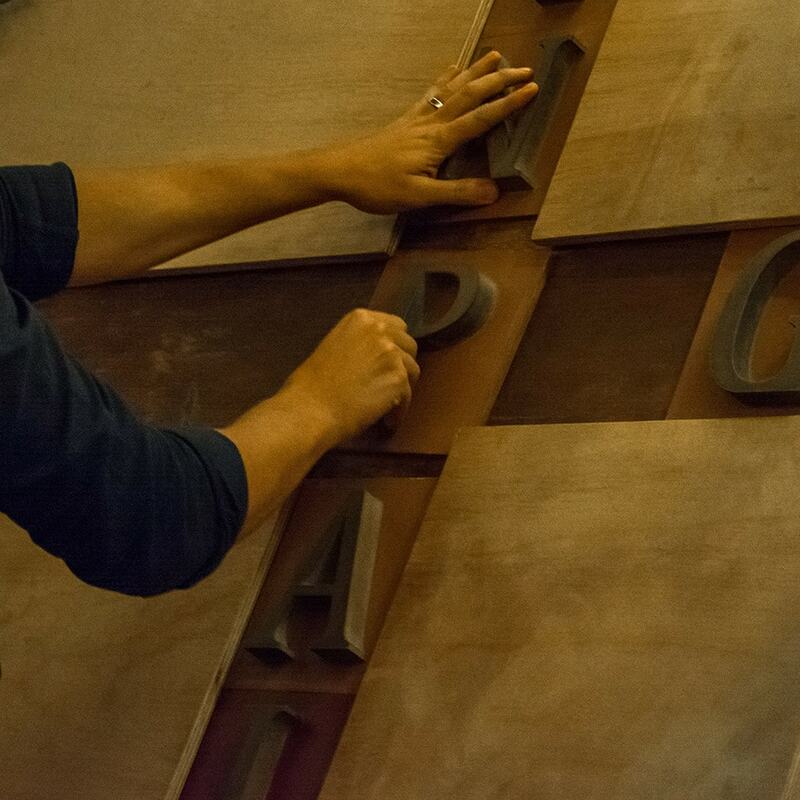 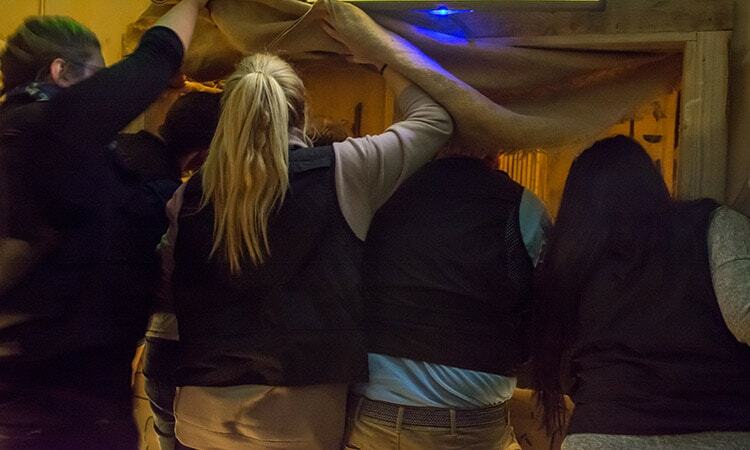 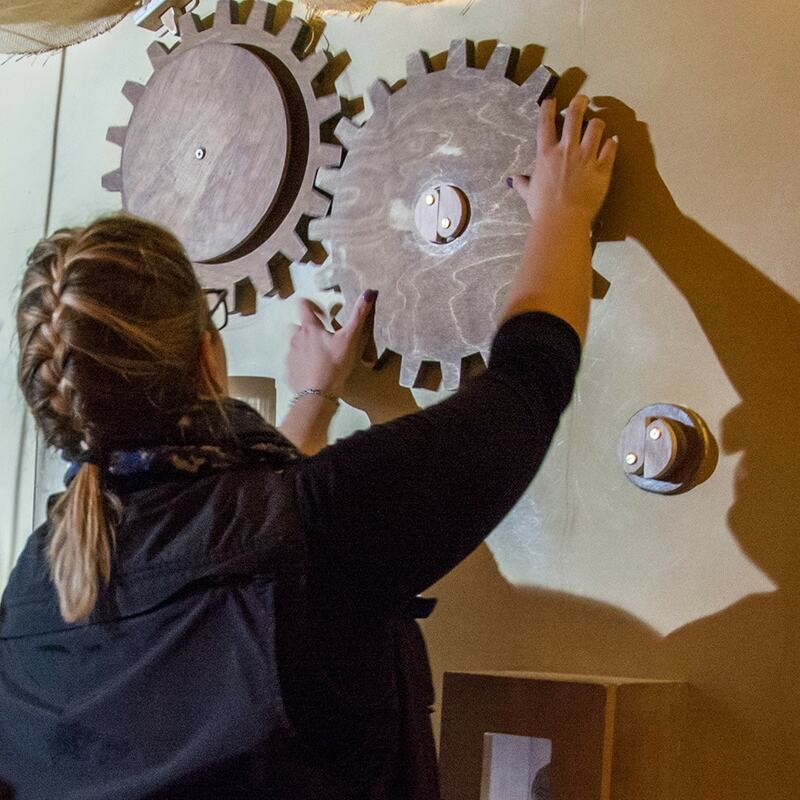 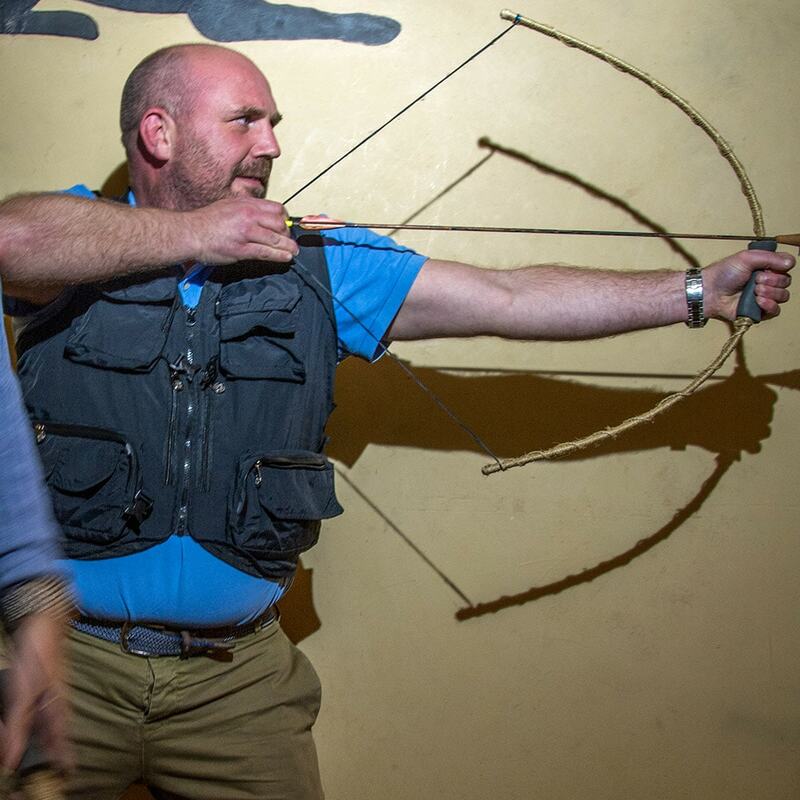 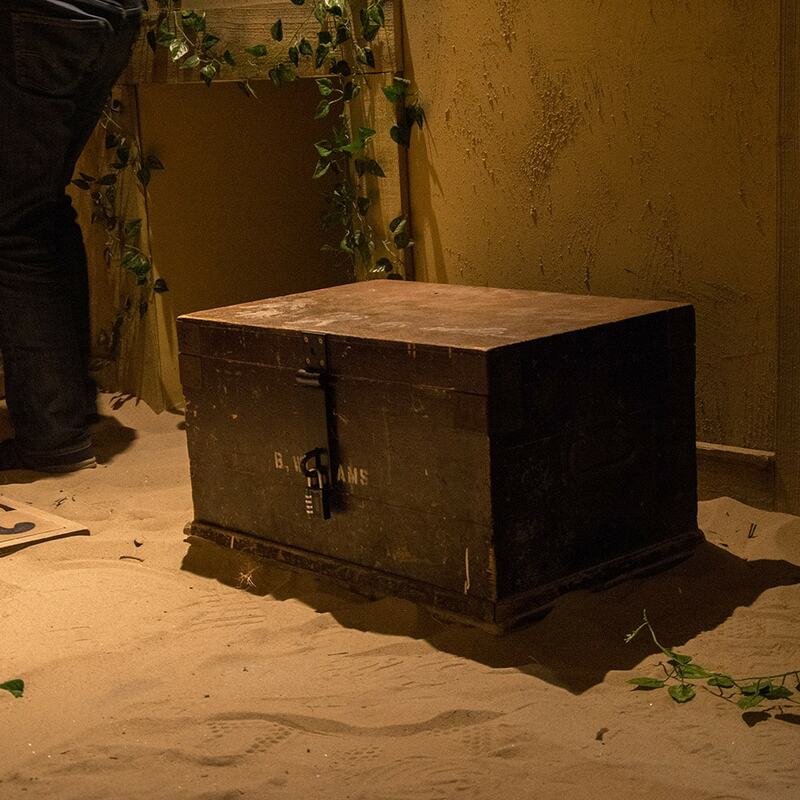 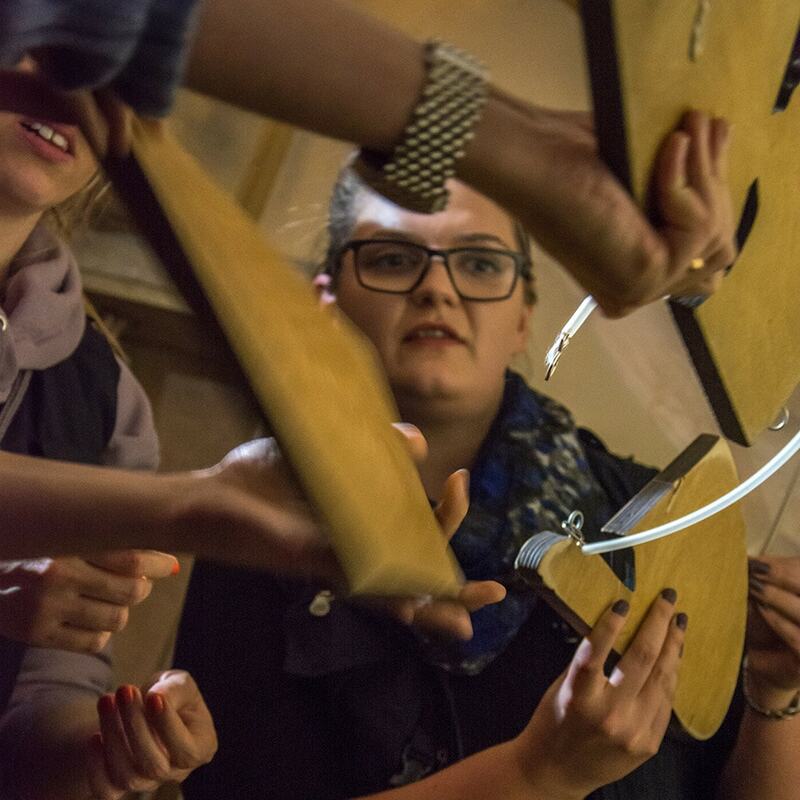 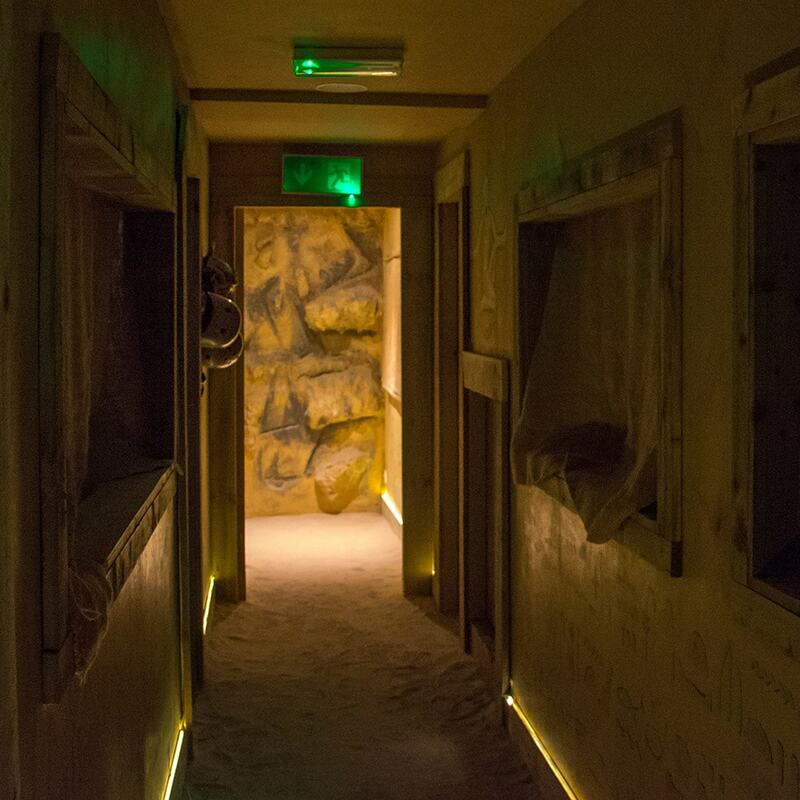 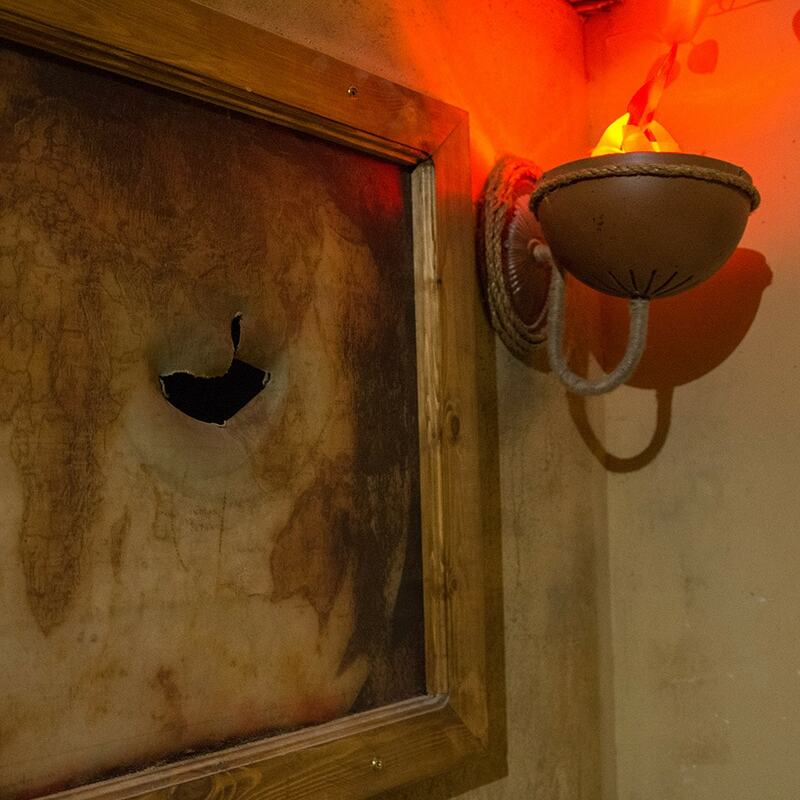 If you’ve ever watched The Crystal Maze, you’ll know how excited we were when we were asked to take part in Newcastle’s newest escape room challenge. 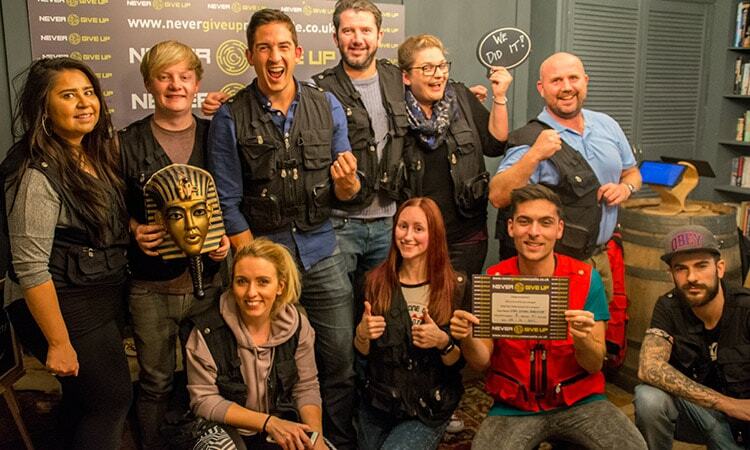 Located in the centre of town, just over the road from the entertainment complex, Lane7, our 10 bravest and boldest members of staff took to the Egyptian themed maze. 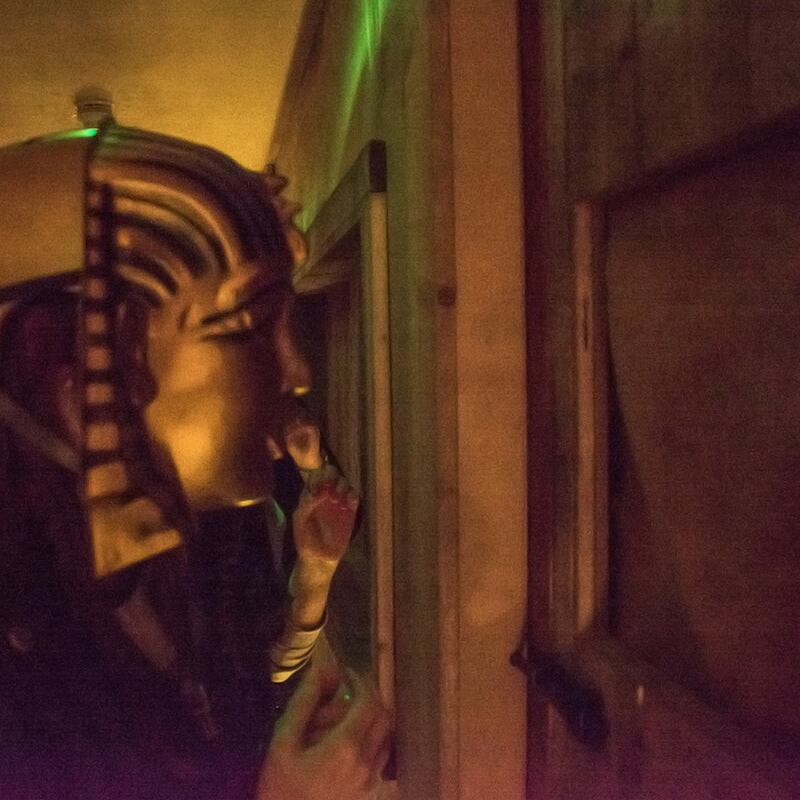 Our friendly Egyptian guide met us in a small, book-lined room, and explained in full the quest which lay ahead. 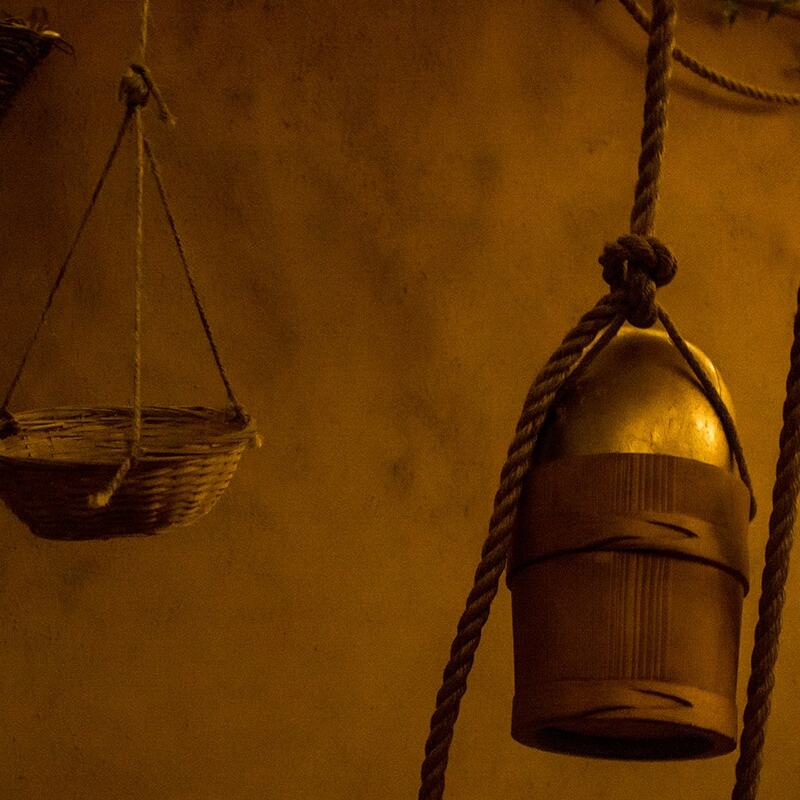 The aim of our journey was simple in theory (in practice, not so much…). 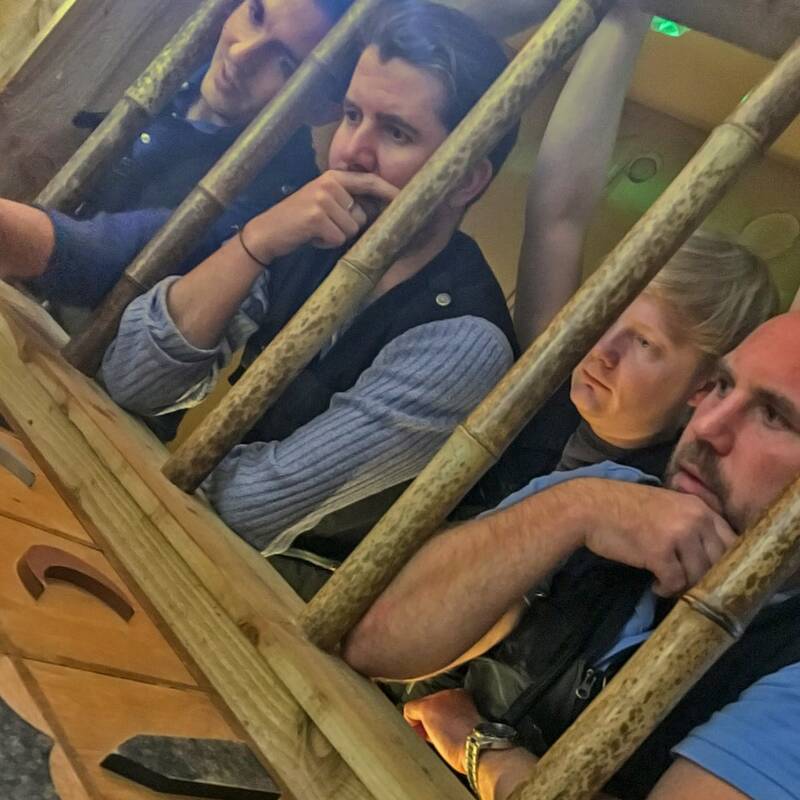 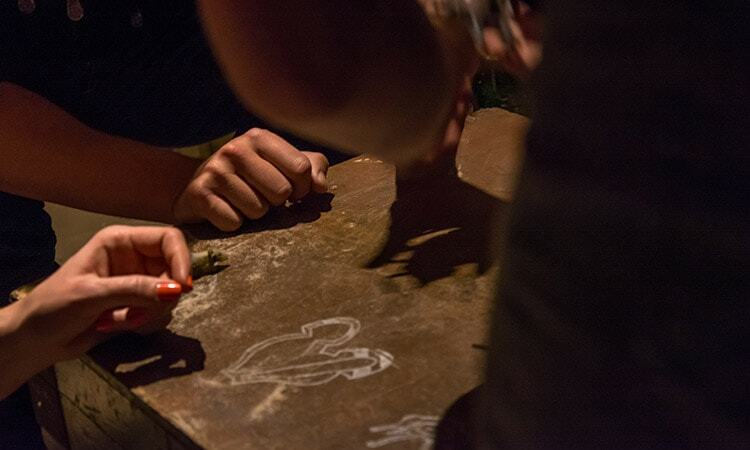 Our team captain had to nominate one or two people to participate in each game, playing to their individual strengths, whilst the other team looked on and gave encouragement (or otherwise…). 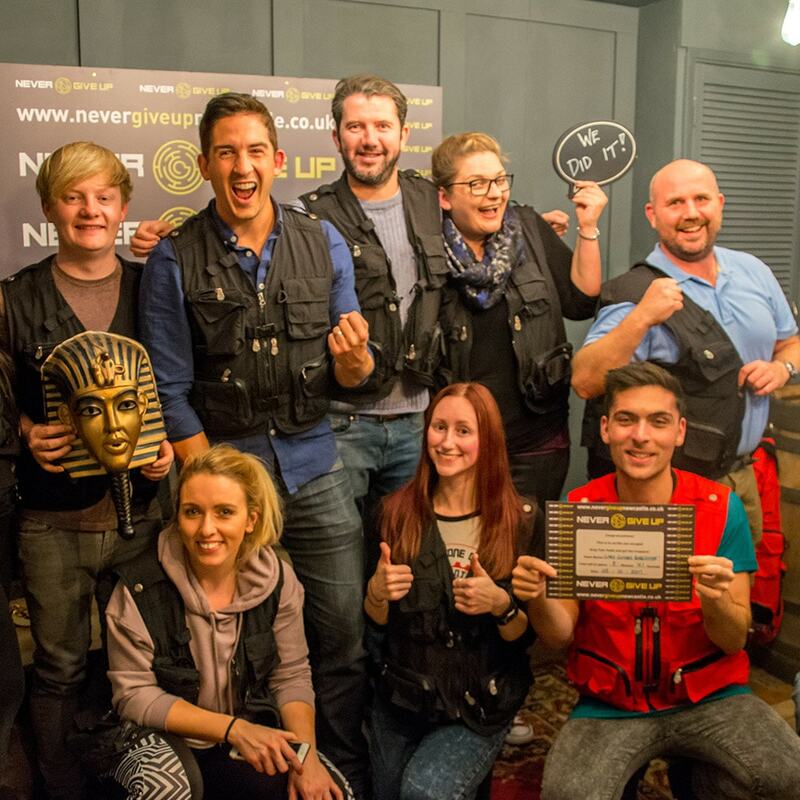 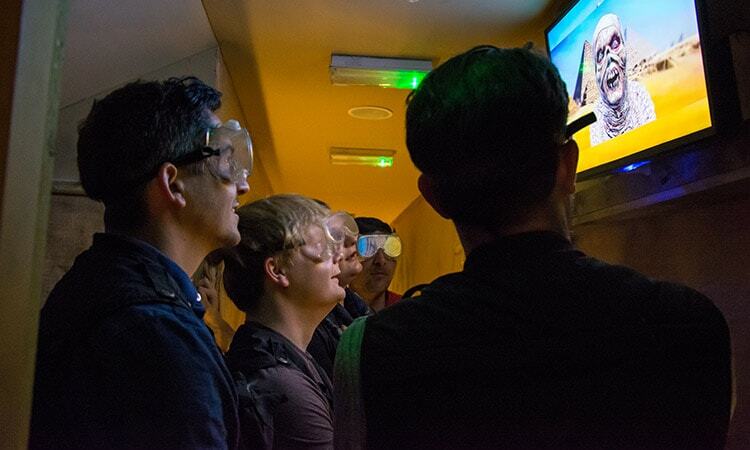 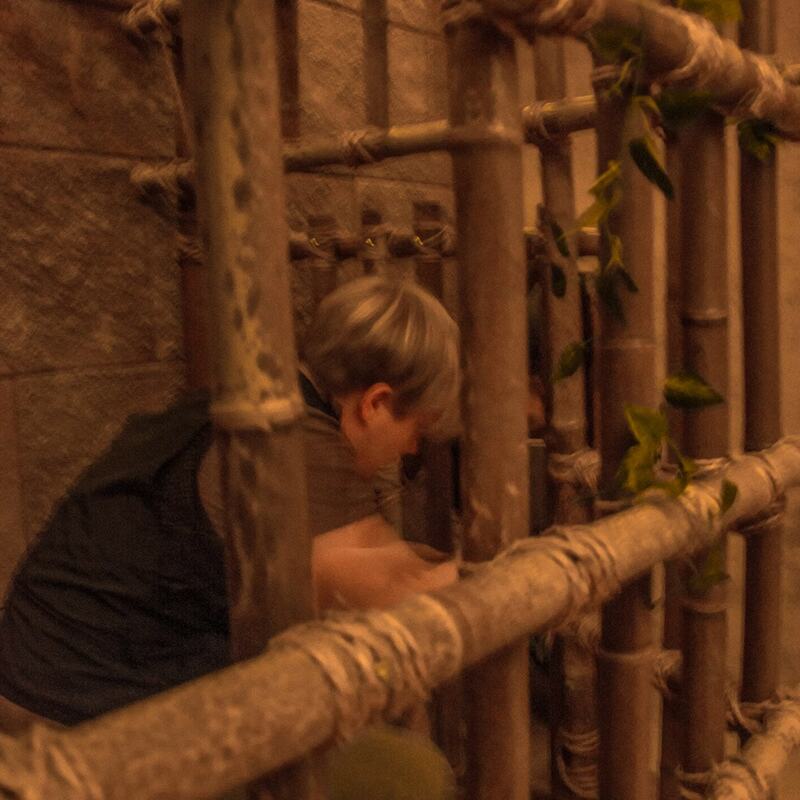 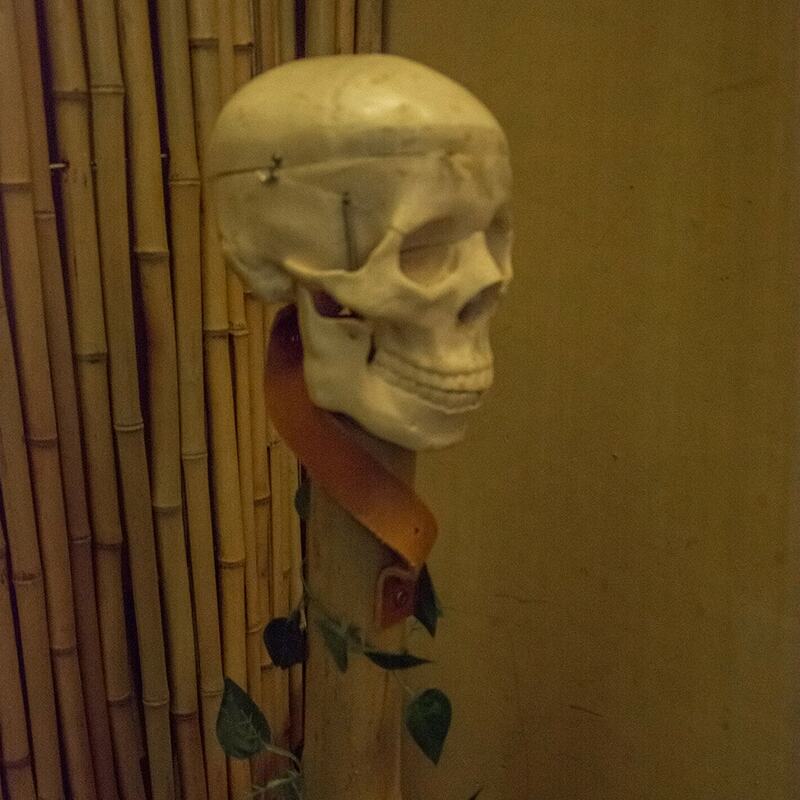 Whether it be a mental or physical challenge, our team captain had to choose wisely, so that the team member could complete the challenges under two or three minutes, and escape the room with a Clue Sphere (the equivalent of a Crystal Maze crystal). 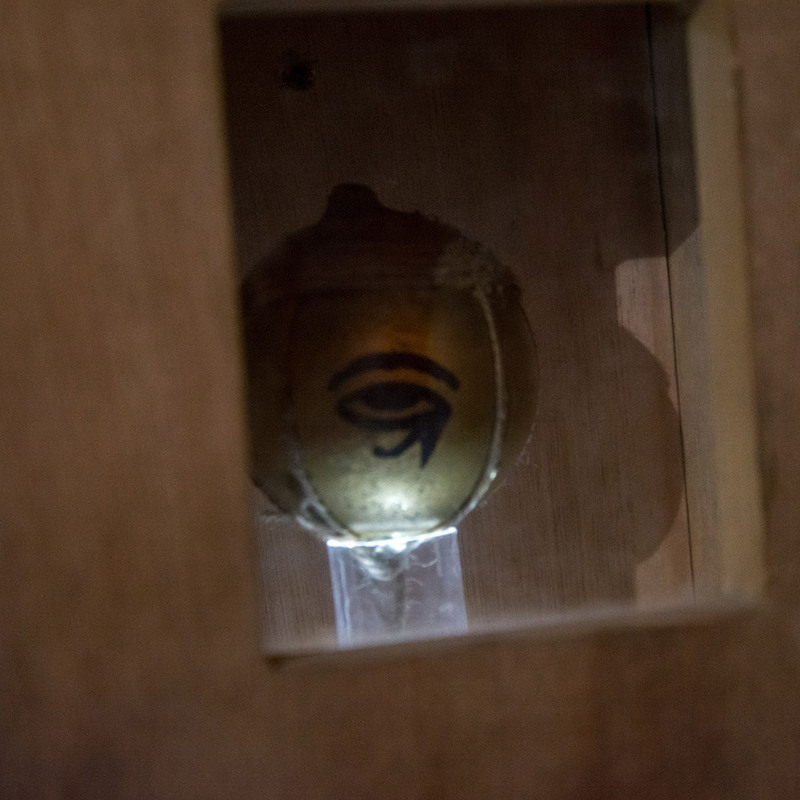 Each Clue Sphere equalled a clue, to help us escape the final room, King Tut’s Tomb. 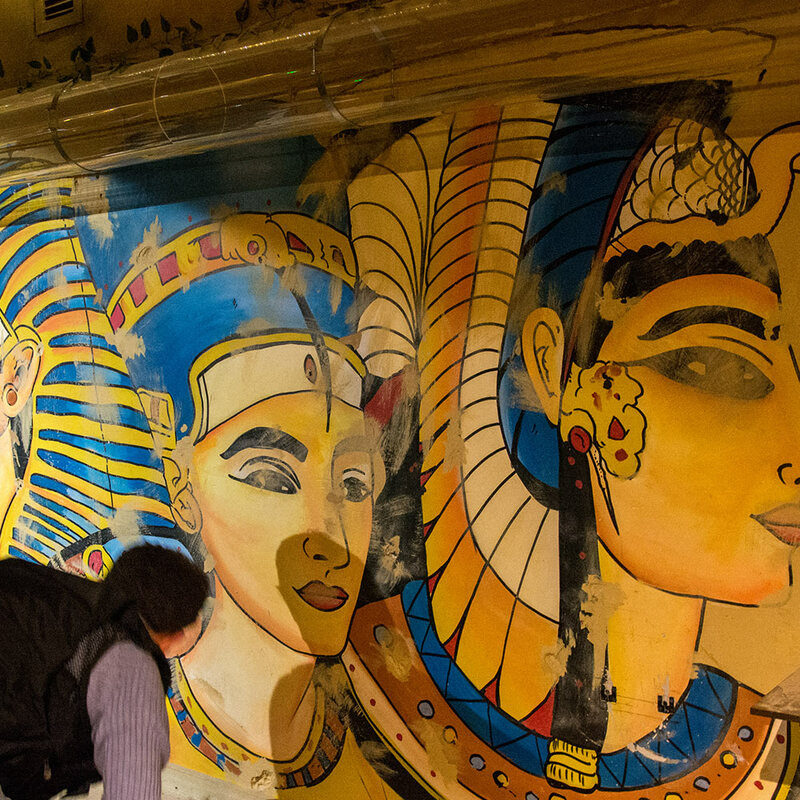 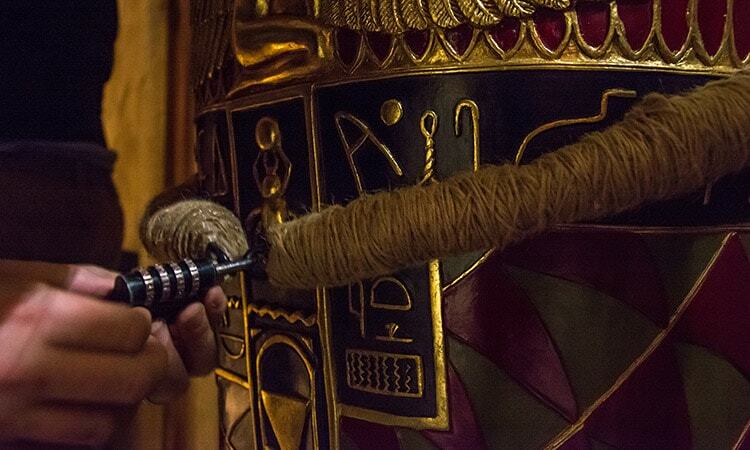 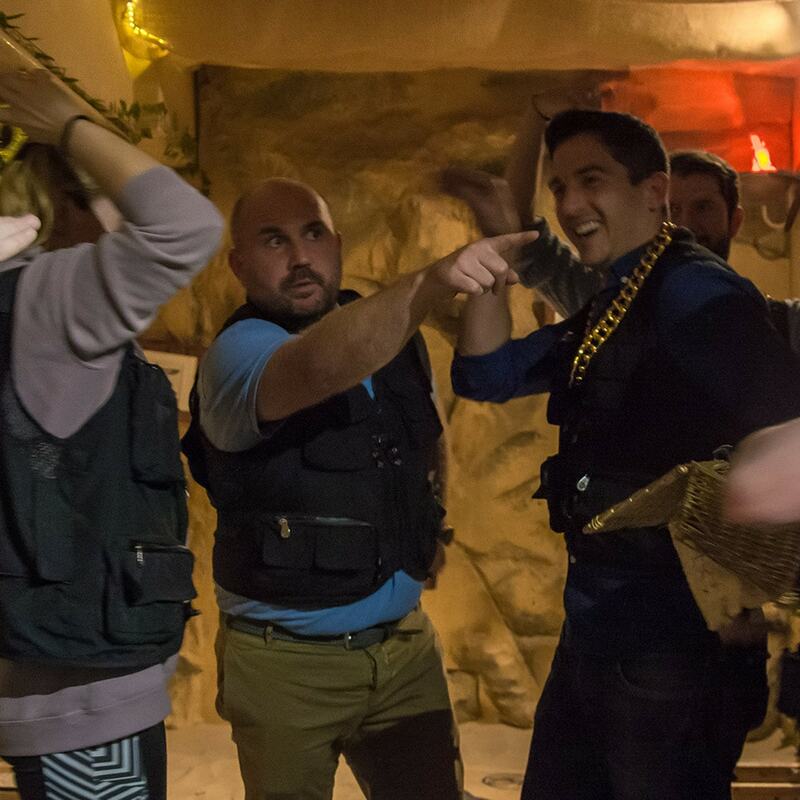 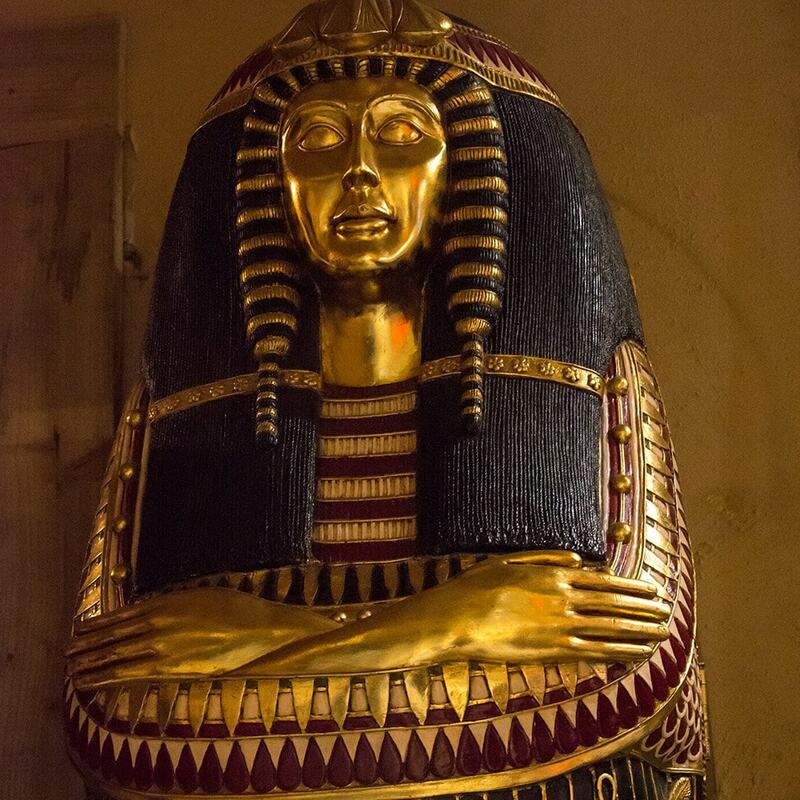 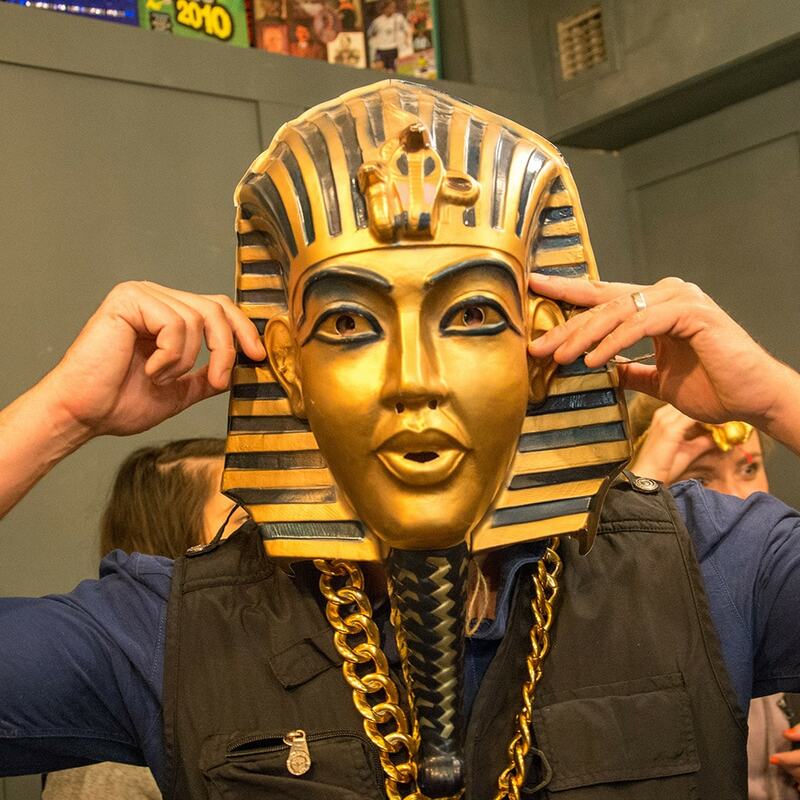 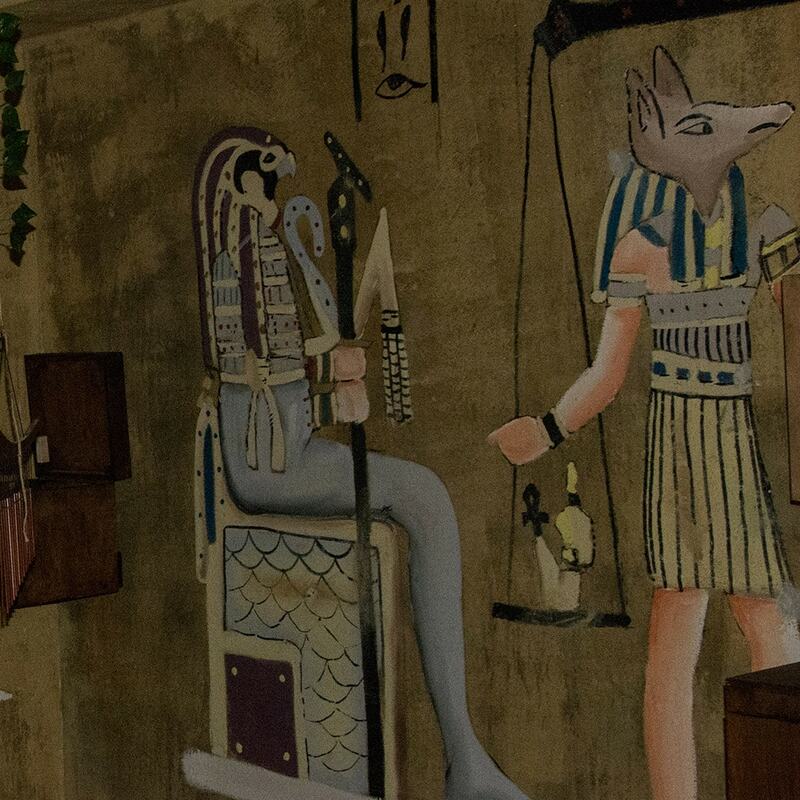 After successfully completing six of the eight rooms, our team had collected six Clue Spheres, gaining us a maximum of six clues for King Tut’s Tomb. 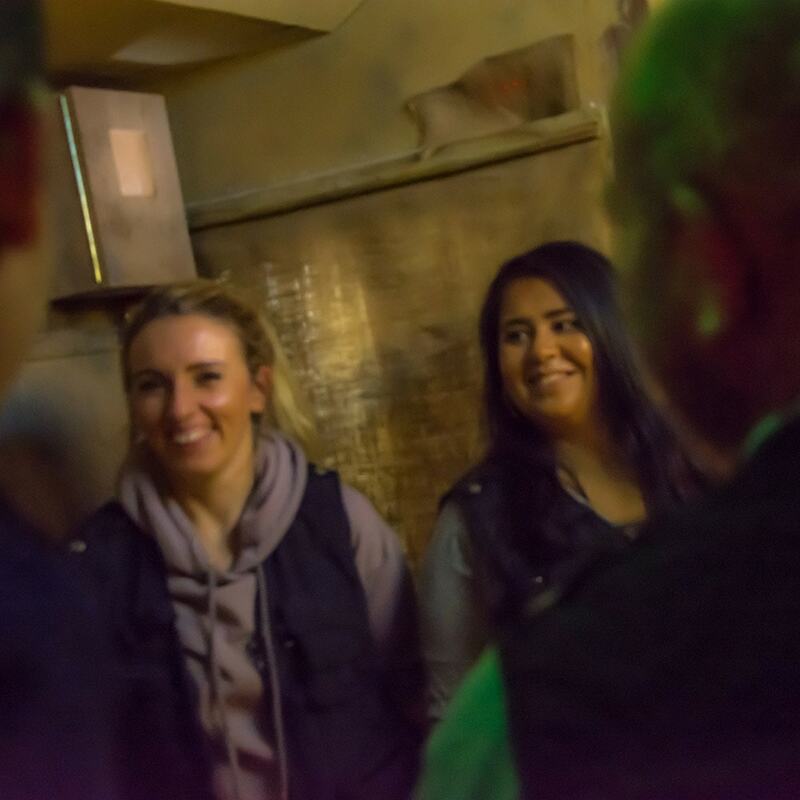 As soon our Egyptian host explained our fate, we were released into the room and had to work together to solve different puzzles and find extra clues to help us battle our way out.